Just a few years ago, the Soviet Union, USSR, was a powerful nation. Until the Soviet collapse in the early 1990s, top US intelligence and major news around the world claimed the Soviet Union was hugely vigorous, mighty, growing and supremely powerful. Perhaps the USA was more powerful, but this story employed millions of people & generated trillions of US$ in military spending & business. 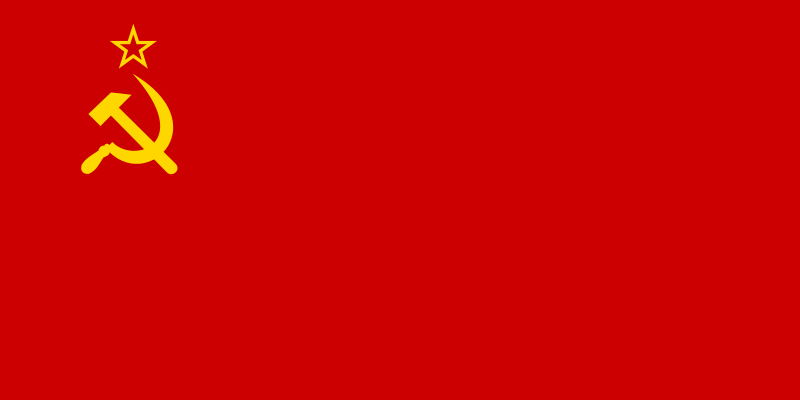 Nearly 300 million people lived in the Soviet Union. "...Ozymandias, king of kings --- "